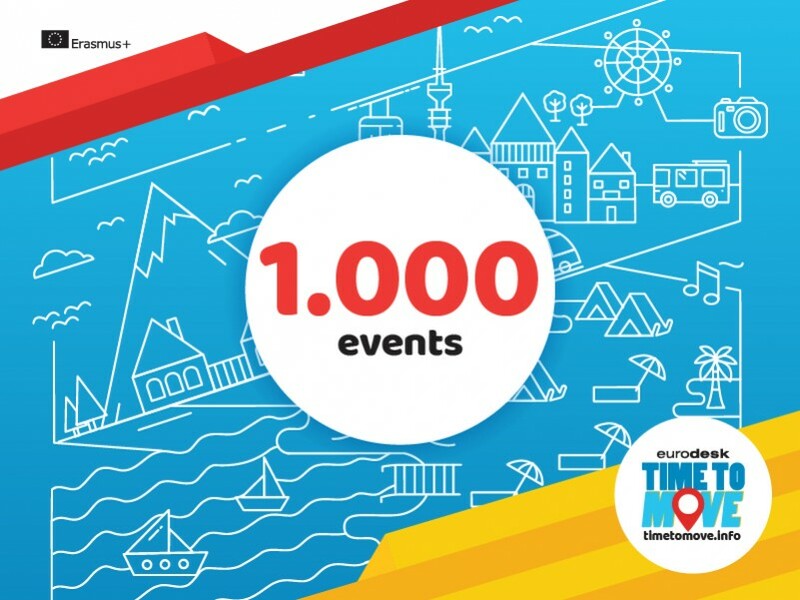 Taking place in twenty-five European countries across October 2018, Time to Move brought together 1000 events highlighting the benefits of and access to youth mobility opportunities. During the one-month period, Eurodesk worked together with 276 youth organisations to inform young people about studying, volunteering, or working abroad. 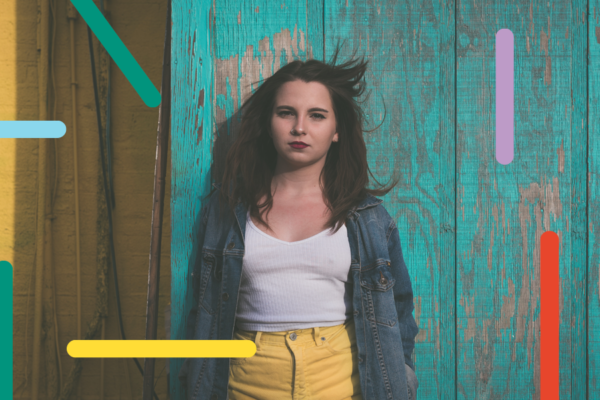 The Future EU Youth Strategy proposes to focus on engaging, connecting and empowering young people. It also references the need to reach out to those with fewer opportunities, and young people who are not usually engaged with the European Union and its programmes. Through the activities of Time to Move 2018, Eurodesk aims to engage with young people who do not usually hear about the different EU programmes. Personal development, sense of Europeanism, and cultural appreciation are the bases of the month-long campaign. The 2018 edition of Time to Move saw a record number of events in the 5 year history of the campaign. 276 organisations reached out to 114,264 participants via over 1000 events in 25 countries. Huge diversity was seen throughout these events, covering many aspects of mobility and culture. Cooking events, language cafés, specific school classes, movie nights, concerts, biking, hiking and other sporting activities made sure all young people could feel like a part of the campaign. In the heart of the online activities, young people could browse through the website of the campaign in 14 languages. The website offered an easy to use interactive map to search and find interesting events throughout Europe. This year’s campaign again called on young people to get creative through a T-shirt design contest. Participants were asked to send in designs which best represented the spirit of the campaign to win an InterRail pass and other prizes. The contest closed with 226 entries, two winners in two categories, and five other highlighted entries. Camila (15) from Portugal and Sindy (25) from Croatia won under our two categories, while Lithuanian national Gabija (17) received the highest number of public votes. As part of our social media promotion, videos entitled ‘Story of the Day’ helped to showcase the benefits of learning mobility experiences by featuring young people’s personal journeys. These stories are now available at https://eurodesk.eu/stories/. Time to Move will return for the sixth year in 2019, with an elevated platform to provide mobility information and experience to young Europeans. 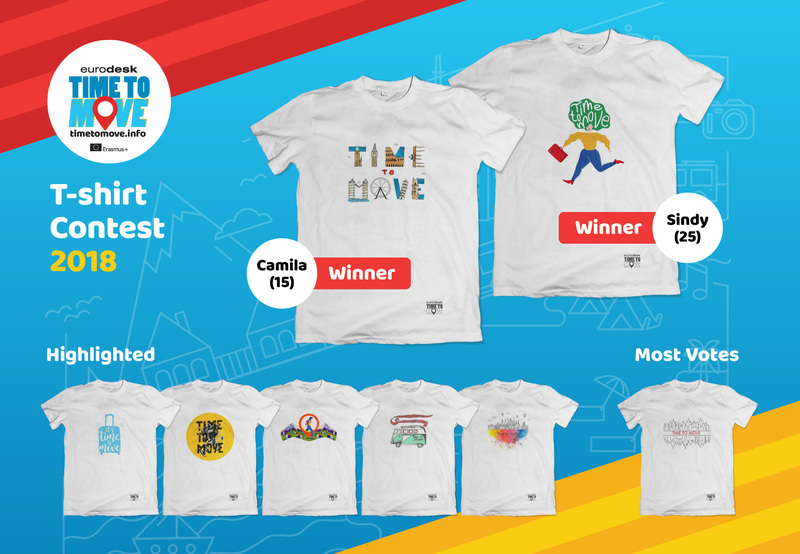 Find more information about the campaign on the Time to Move website: http://timetomove.info/.